Registration time varies and is largely dependent on the length of time it takes to complete a DBS Enhanced Disclosure. Once registered you will receive an Ofsted registration certificate is valid for 12 months. You can register online HERE or an application can be posted to you. 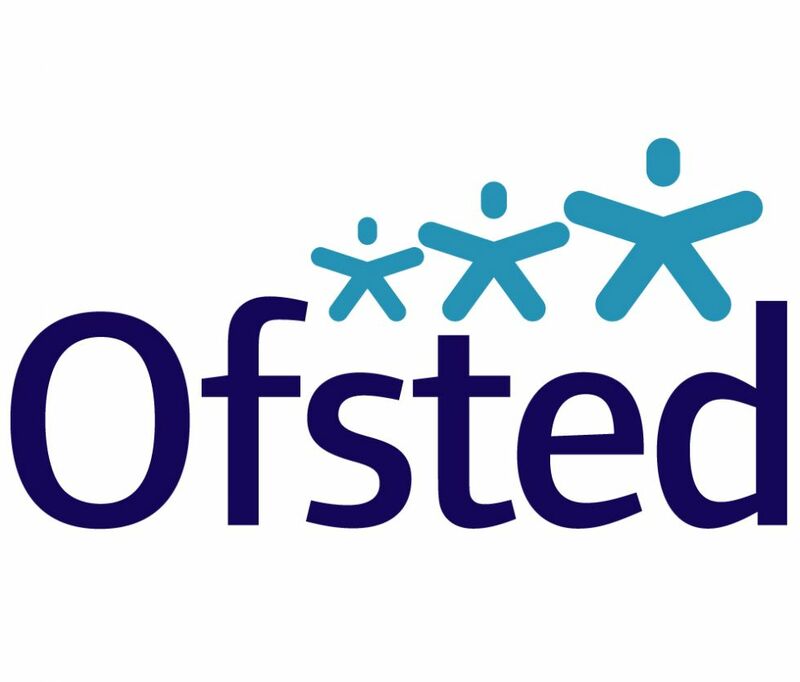 Contact Ofsted via email enquiries@ofsted.gov.uk or call them on 0300 123 1231. The Parent & Child Nanny Agency requests that all parent and child registered nannies are willing to register with Ofsted.